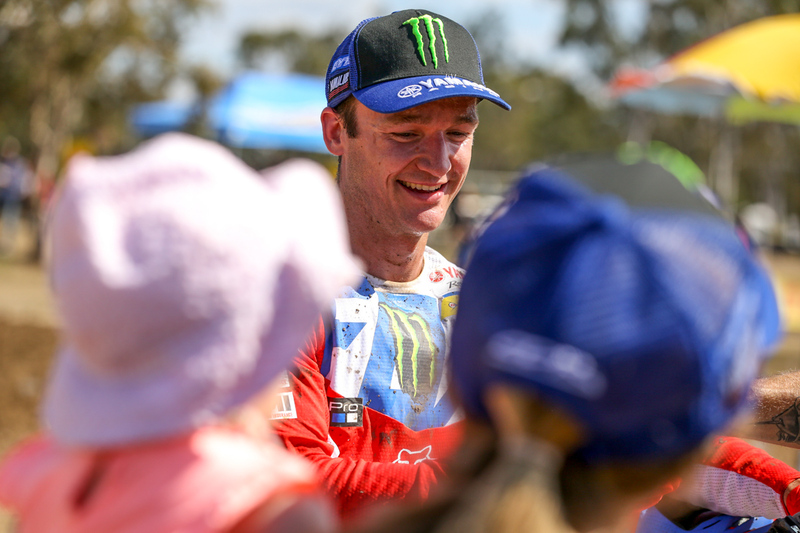 Welcome to Motoview on MotoOnline.com.au, presented by Thor MX Australia. What a week it’s been, both here domestically and also overseas. Whether it’s the intriguing drying agent saga in the US that surfaced following San Diego, more races happening internationally or a variety of announcements that have been made locally, there’s been a bunch on. It was positive to see organisers address the issue that happened in round five of Monster Energy AMA Supercross, which left riders with visual burns and a lot of damaged equipment on top of that. Apparently the lime and sand mixture didn’t mix together with the soil as it previously has and it led to all kinds of problems. Competitor welfare is an extremely important aspect of any sport, so hopefully the necessary steps are taken and supercross can move forward from this. It’s certainly prompted much discussion this week, but it’s difficult to tell where it will end. You have to feel for those directly affected, that’s for sure. 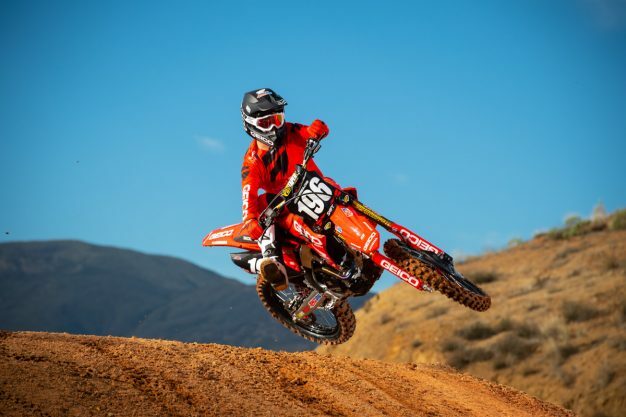 There have been a couple of teams confirmed this week, including the Davey Motorsports KTM roster of Caleb Ward (MX1), Dylan Wills (MX2) and Mason Semmens (MXD), plus there are a selection of supported riders to compete aboard KTM and Husqvarna machinery. That’s an incredibly impressive line-up and I wouldn’t count them out as ‘dark-horses’ for their respective outdoor titles if things click. In saying that, we’re still yet to have the Raceline KTM or DPH Motorsport Husqvarna teams formally announced either via press releases or social media. The word is that Hayden Mellross (MX1), Jy Roberts (MX2) and Regan Duffy (MXD) will be with Raceline, while of course Todd Waters (MX1), Wilson Todd (MX2) and Bailey Malkiewicz (MX2) will be with DPH but there’s still not been an announcement made by the team. Outside of that, the new-look SB Motorsports Suzuki team has confirmed Cody Dyce (MX1) and Josh Brewster (MX2), which is also a formidable duo. It’s a real plus to see a small team like this gain some manufacturer support and we’re hoping they can continue to grow from year to year. Oddly enough, the KSF Racing team – which also runs Suzukis – has posted on socials that Justin Bellrod and John Prutti were the winners of their recent rider search, but stopped short of commenting any further when we contacted them to do a news story. We’re not sure what is going on there, but expect that to be formalised sooner or later. Waking up this morning to news that Hunter Lawrence won’t be making his AMA Supercross debut this weekend definitely wasn’t the way I wanted to start hump-day. I think I speak on behalf of all moto fans in that I’m pretty bummed he’ll be on the sidelines, but on the flipside, I’m glad it’s nothing too serious. Hopefully he can recover in time to make an appearance before the season is out – his supercross debut was probably one of the things I was most excited about this year in the series. Although if he doesn’t, being 100 percent healthy for the Lucas Oil AMA Pro Motocross Championship will be ideal, as he’s definitely a title threat if he can keep it together. Speaking of Pro Motocross, it appears another piece to the puzzle has fallen in place for three-time Australian motocross champion Dean Ferris. The New South Welshman has regularly been posting to social media with photos and videos of him training aboard a Yamaha YZ450F, however today he released an Instagram story of his ‘new steed’- a Suzuki RM-Z450. Since chatting to him at the end of last year, it’s really the first snippet of information that he’s disclosed of his plans to enter the American series. It’s an indication that things have really progressed in locking down a deal, and he’s got the right man on the job – US-based agent Lucas Mirtl, who actually hails from Western Australia and is the agent for the Lawrence brothers amongst a list of high calibre riders. We did try getting an update from Ferris today, although he wasn’t available at the time of writing this – stay tuned across the site for when we do hear from him, because Dean is always up for chat and shares all the info he can. From what we’ve heard, and just putting together the pieces together, it wouldn’t be a surprise to see him wind up in Chad Reed’s position at JGRMX Yoshimura Suzuki Factory Racing, especially considering Western Peick is sidelined indefinitely – but that is just speculation. If that is the case, it’s a massive coup for both Ferris and the JGRMX squad. Ever since he declared his intentions to head to the USA, Ferris has always maintained that he was going racing regardless of signing to a to team or not. But, just like himself, we’d all rather see him piloting factory machinery rather than pitting out of a box van. With both Lawrence and Ferris set contest Pro Motocross, I don’t think I’ve been this excited in a long time for the outdoors series. I feel like in recent years it’s lost its edge or intrigue, which is maybe because of a lack of Aussie contenders, but the talented duo are sure to draw in the attention of fans, domestically that is anyway!